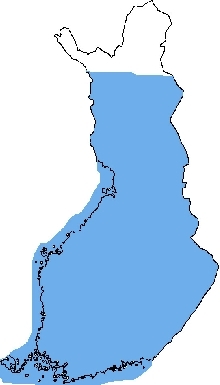 Ide occur in Finland throughout the sea area and in all major inland waters, with the exception of the northernmost parts of Lapland. Ide thrive in flowing waters and good fishing spots include rivers, brooks and fast-flowing sounds. In lake and coastal waters, big ide can be found close to shores and shallows in open lake and sea areas, often at less than a metre. The best season is the period when waters are warm, from mid-June to the end of August. 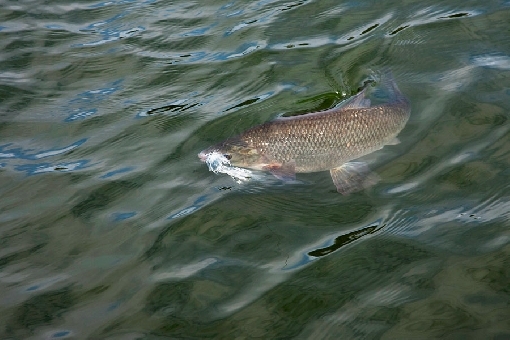 The spawning period after the break-up of ice is an infallible fishing period in small brooks and other shallow current spots. 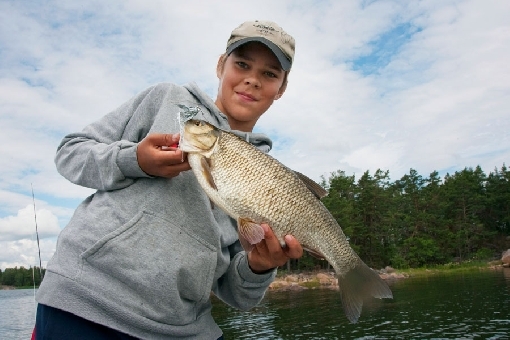 Big ide are eager to strike spinners at one metre on mid-lake shoals of Lake Puruvesi. On the end of the line, ide are strong fighters. In many rapids sites, an ide weighing a couple of kilos may surprise a trout angler with a hard bite. Ide thrive even in the more violent surges of rapids. During the spawning period, ide are pursued with a hook and line baited with a worm. They also swallow this bite in the summer. 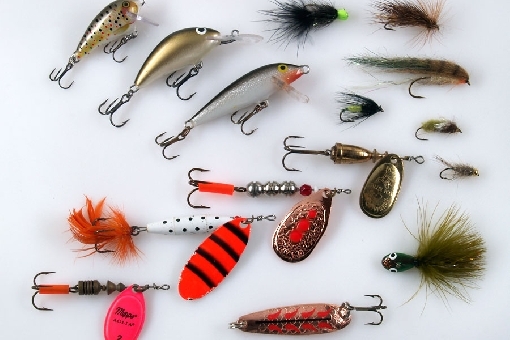 The most common fishing method is, however, casting spinners. Ide bite flies, small plugs and spoons. Ide hit the fly on the Gulf of Finland. Kirkkonummi. Similar to other cyprinids, ide used to be valued as food fish but they are not used much for food any more. 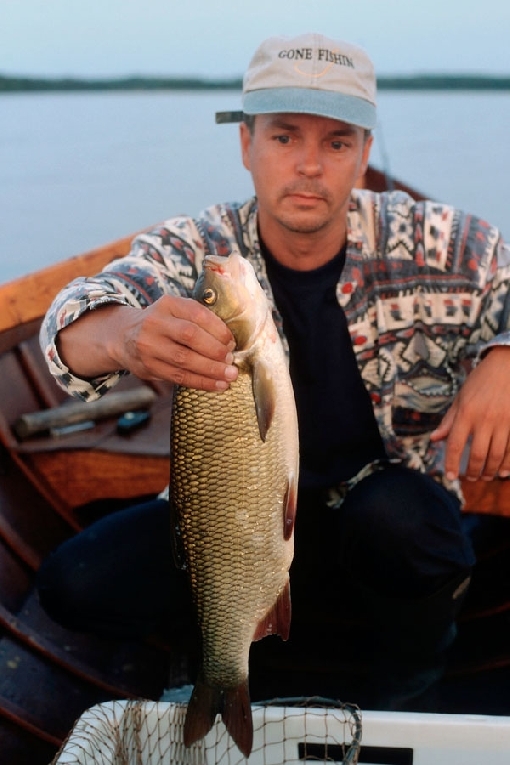 Unfortunately, Finnish fish cuisine has become rather one-sided with the invasion of farmed red-fleshed fish and only a few people know enough to enjoy delicacies such as dry-cured raw or smoked ide. 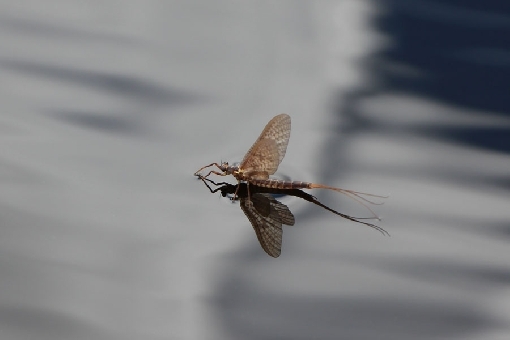 In early summer big ide can be found close to shores in the places where mayflies hatch out to the surface.